The Bass Pro Shops Pro Qualifier has been one of the biggest surprises in my arsenal this year. The Pro Qualifier got my attention early on when I realized the design features it boasts and the price point it fits into. The reel was highly praised and recommended by current owners of the reel, it was called a workhorse and indestructible. So work it I did, from oversized spinnerbaits for pike to flipping and frogging in the heaviest junk I could find. Even throwing light jerkbaits, this reel did not disappoint for a second! It runs as smoothly as it did the day I purchased it and I have yet to clean it! 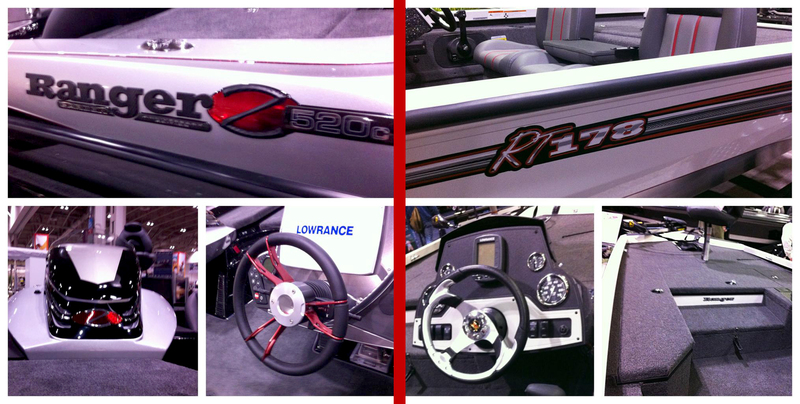 So what does the Bass Pro Shops Pro Qualifier offer? The one-piece machined aluminum frame offers rigidity and stability and holds the drilled aluminum spool that is light and spins for day. 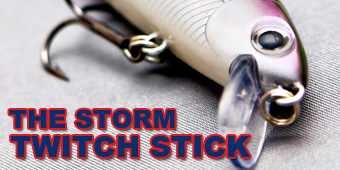 The ported spool combined with a dual breaking system helps you cast a variety of lures. When spooled with 50 lb Power Pro I was able to cast lures that ranged from ¼ ounce up to 2 ounce without feeling like I was loosing the spool. The centrifugal breaking system is spring loaded. Bass Pro Shops claims the reel has a 10 lb drag, but you can lock down the drag on the Pro Qualifier. Even when it is not locked down the drag on the Pro Qualifiers preforms incredibly well, it has consistently provided smooth drags with no start up surge. With the low body profile and the swept handle the reel is ergonomically set up for power when you are bearing down on a fish. No matter what retrieve rate you are looking, for the Pro Qualifier is available in both right hand retrieve and left hand retrieve. Did you hear that Canadian anglers?! You can get the Pro Qualifier in 4.7:1, 5.2:1, 6.4:1, and 7.1:1 gear ratio for both right hand and left hand retrieve anglers. So why is The Pro Qualifier so surprising? For starters it is not a flashy looking reel, with the all silver body and handle it kind of blends in at the Bass Pro Shops reel counter and is often over looked in lieu of the Carbonlite or Johnny Morris Signature reels. But more than anything, the Pro Qualifier puts a meager hit to your wallet coming in at $109.99 CND you too will be surprised cast after cast. 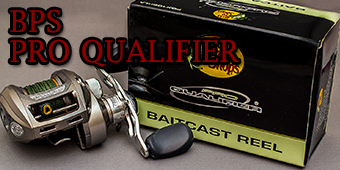 I would put the Pro Qualifier up against a Shimano Curado or Abu Garcia STX any day on the water, and with the money you save, you could put two Pro Qualifiers in your boat.